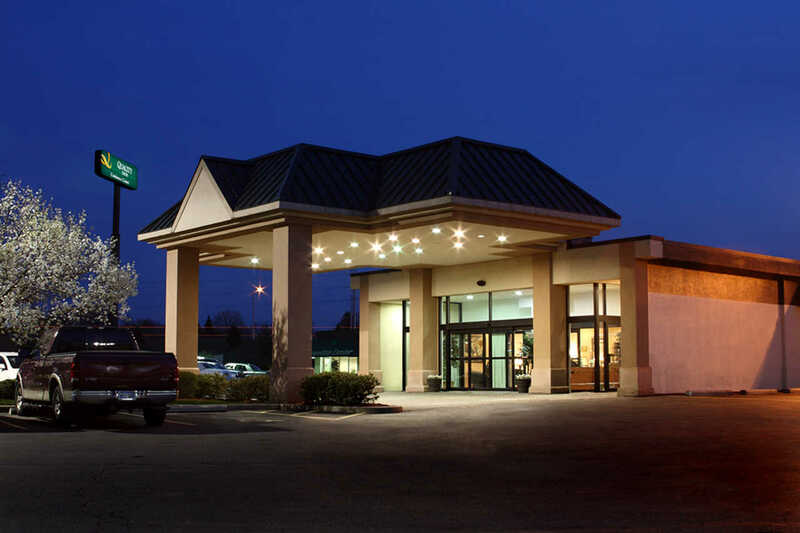 ﻿ Quality Inn & Conference Center Springfield - Ohio. Find It Here. 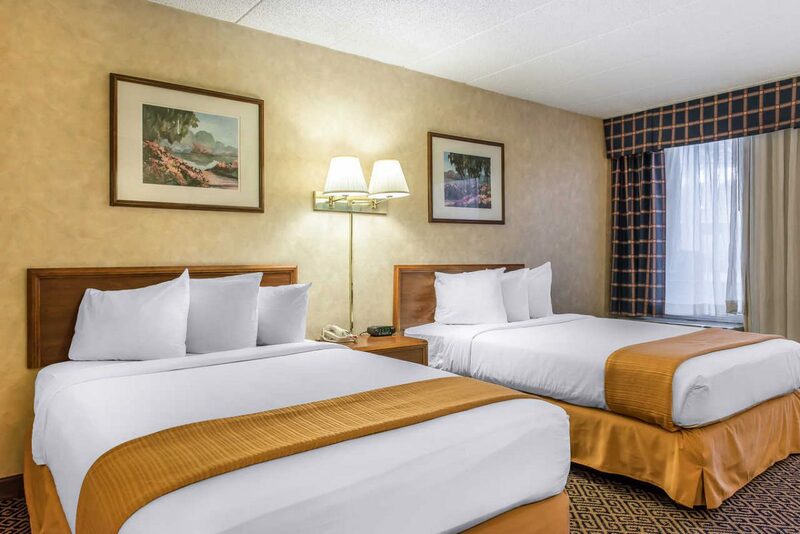 Rest up and refresh yourself at the pet-friendly Quality Inn and Conference Center hotel in Springfield near Wittenberg University and Frank Lloyd Wrights Westcott House.Conveniently located just off of Interstate 70, this Springfield hotel gives you easy access to the Clark County Historical Society and nearby points of interest such as Cedarville College, Pennsylvania House, and The Heart of Ohio Antique Center. 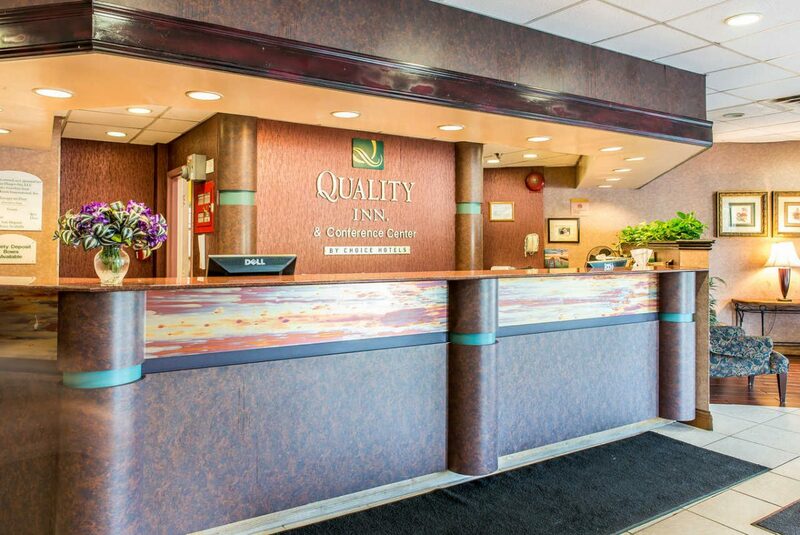 Just a quick drive to and from the Dayton International Airport, the Quality Inn & Conference Center is a perfect location for you.